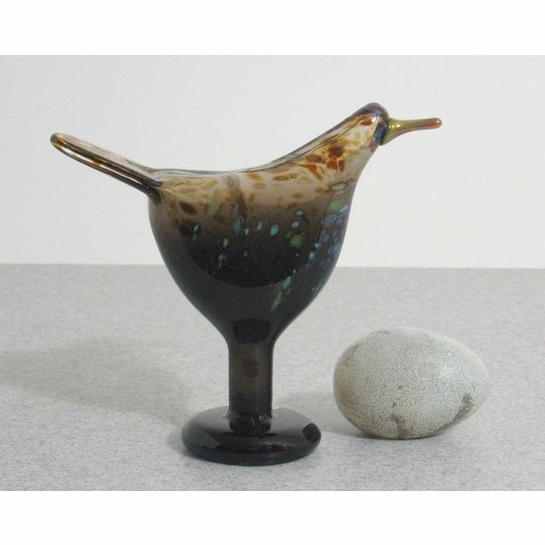 More about iittala Toikka Songthrush Introduced in 1984 and retired just two years later, the iittala Toikka Songthrush, or Laulurastas, bird brings elegance and style to your collection. 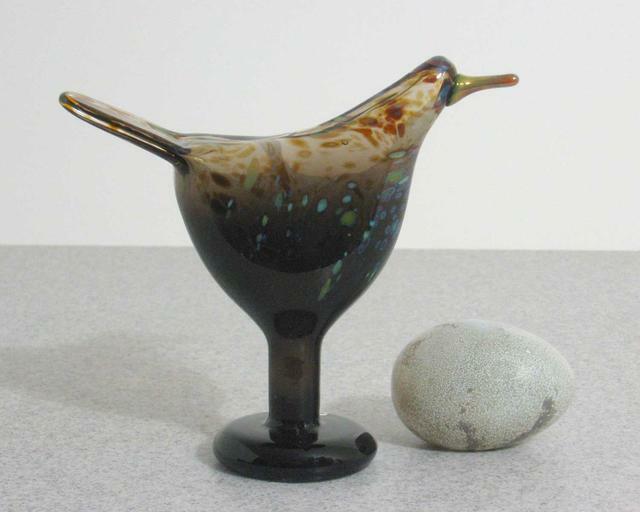 The light brown body infused with multicolor speckles truly showcases the intricate art of glassblowing. Different lighting will highlight different colors on the bird, creating a new appearances throughout the day.